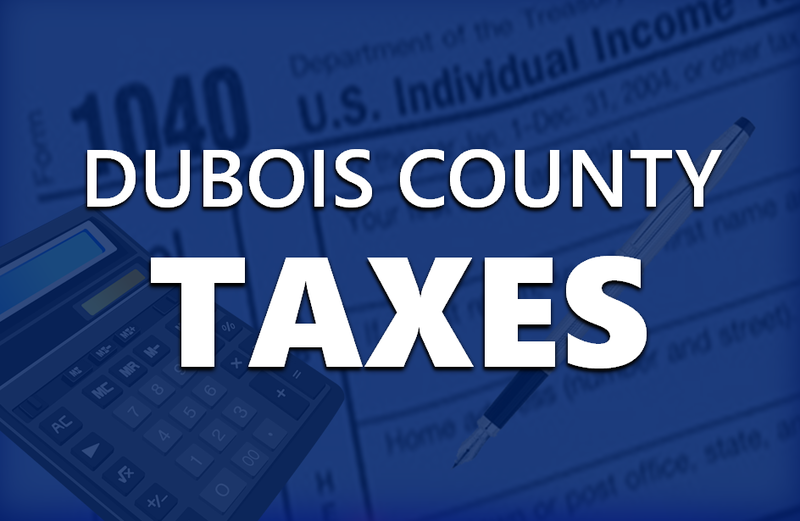 Dubois County Treasurer Kitty Merkley would like to let Dubois County taxpayers know that the 2018 Tax Statements have been mailed and should be arriving in mailboxes later this week.Look for a Magenta colored envelope. The Spring Installment of property taxes will be due on May 10th.Because of the Veterans Day Holiday being observed on November 12th, and the Courthouse being closed, the second installment due date has been extended to Tuesday, November 13, 2018. The Treasurer’s Office will not be open on Monday, November 12th however, they will be open until 5:00pm on deadline day Tuesday, November 13th. Payment for property taxes may be sent to the courthouse, delivered in person to the Treasurer’s Office or placed in the night deposit box located on the corner of the Annex Building at Sixth and Jackson Streets in Jasper. If a taxpayer would like a receipt returned to them, they must include their “C” copy and a self-addressed stamped envelope with their payment. Payments may be sent to the Dubois County Treasurer at: One Courthouse Square, Room 105, Jasper, IN47546.The office may be reached at 812-481-7080.